​What is An SEO Copywriting Service and Should You Hire One? All businesses hope to rank well in SERPs. Also, almost all so-called SEO copywriting service providers promise that. But the truth is that the first page of Google can only accommodate so many links. One of the ways to make it to the cut is to ensure that your webpage content is optimized. ​On-page optimization as stated in Google’s webmaster guidelines happens to be one of the most significant ranking factors. So, the obvious question is should you then hire an SEO copywriting service? The answer to that is both yes and no…and below I try explaining why. Honestly, optimizing your content for the keywords you want to target is not difficult. You just need to ensure that your page has a 1% density for the main keyword and all secondary keywords can probably have around 0.5%. In my experience, the density mentioned above works best, but you’re free to experiment. What you shouldn’t do is stuff the article with keywords. Also, your page or article should provide visitors with value. If you can’t avoid the primary keyword being used more than 1%, then don’t hold back. If you own the business and are just starting out with a limited budget perhaps consider writing your own content. That being said it may not be as professional as perhaps as your competitor, but that does not mean it can’t be optimized for SEO. You should start off writing website copy with the end buyer or target customer in mind. You need to think what they would be interested in? Also, why they should choose you over the competition. Lay that out from the very beginning. 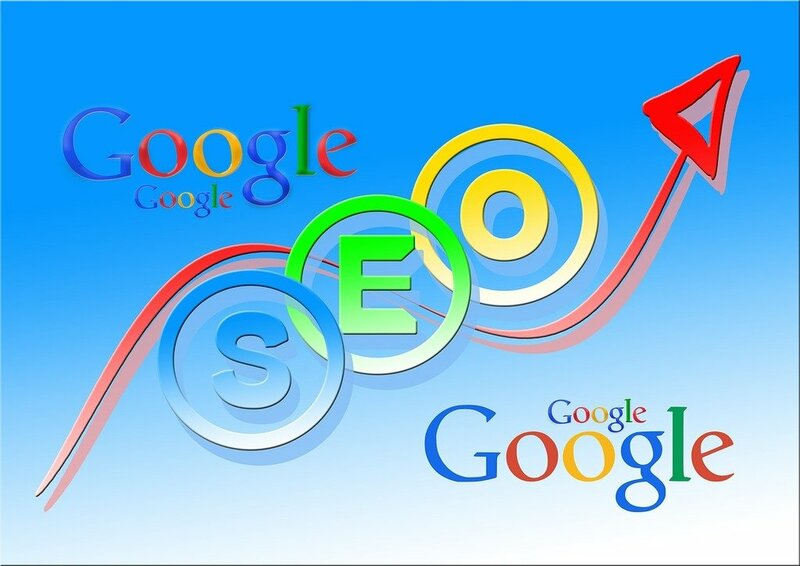 SEO on and off-site will get you visitors but if those visitors don’t stick around Google does not like that. I can tell you from experience that a high bounce rate affects your ranking. The one surefire way to of saving you from an alarming bounce rate is good copywriting. Even though Google wants you to provide unique content, it should also make sense. Most people don’t know this, but the vast majority of what passes off as SEO Copywriting is actually just spun articles with the keywords inserted. As soon as Google’s algorithm detects content like that you get penalized. You also get penalized if your anchor text happens to be associated with this type of content. A good SEO copywriting service starts with writing good content around the keyword. Then the density and length are checked to make sure its good for Google. All of this is done by a professional writer and not an article spinner or someone who barely learned how to write. Ideally, the writer should have SEO experience. If they don’t then its pretty obvious, they are just assuming the density and perhaps even the length needed to rank within your industry. So should you hire an SEO copywriting service? Yes but if you can afford it and the service guarantees that everything is written by a professional copywriter. Perhaps get one page, article or blog post done before committing to a larger batch. If you can’t afford an SEO copywriting service, then you don’t need one. If you can write just make sure to follow the keyword ratios mentioned above. At the end of the day as a professional, I would recommend hiring someone with experience. But since all businesses are different and so are budgets, you need to choose what works best for you.